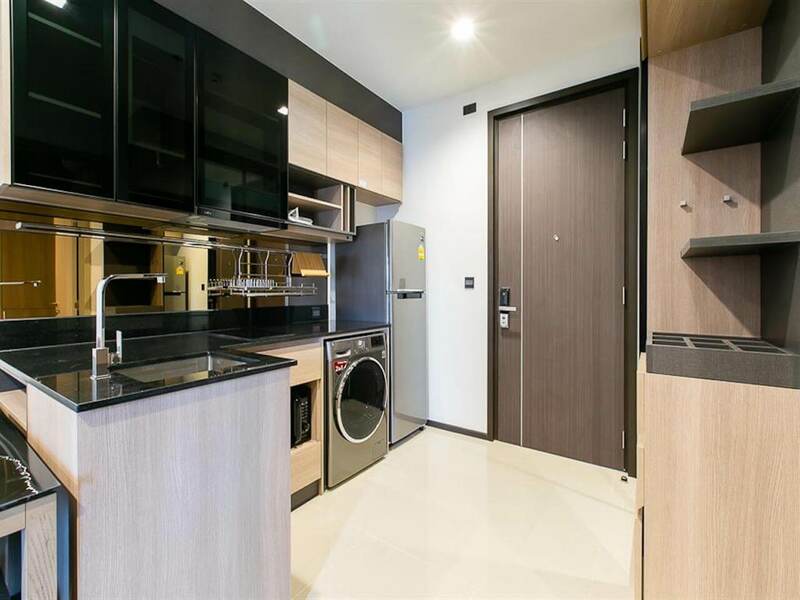 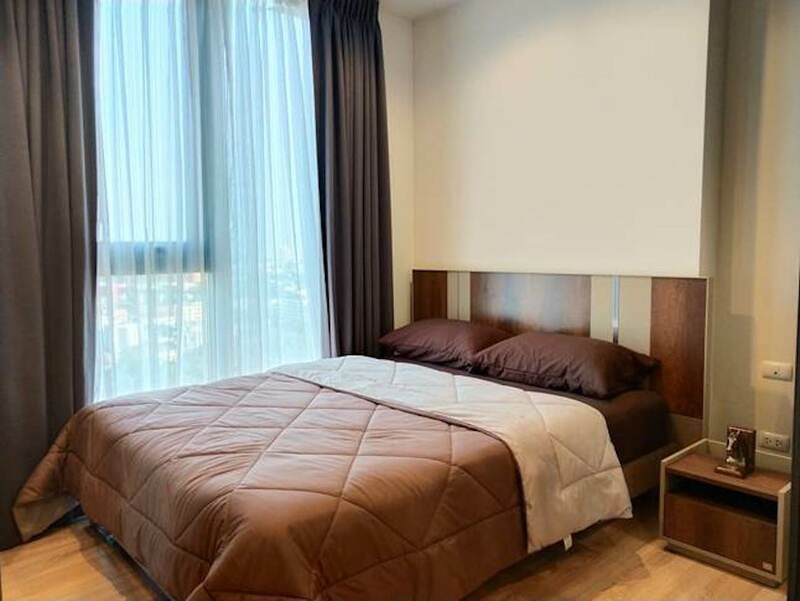 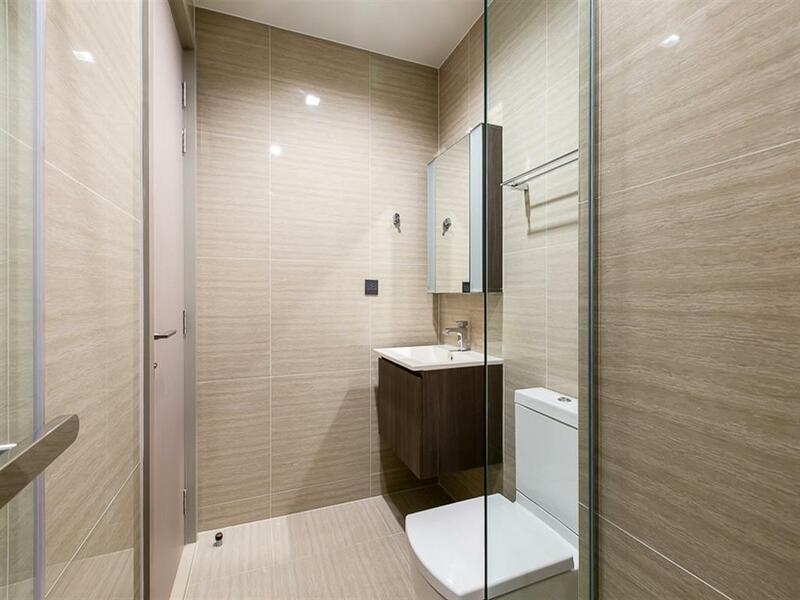 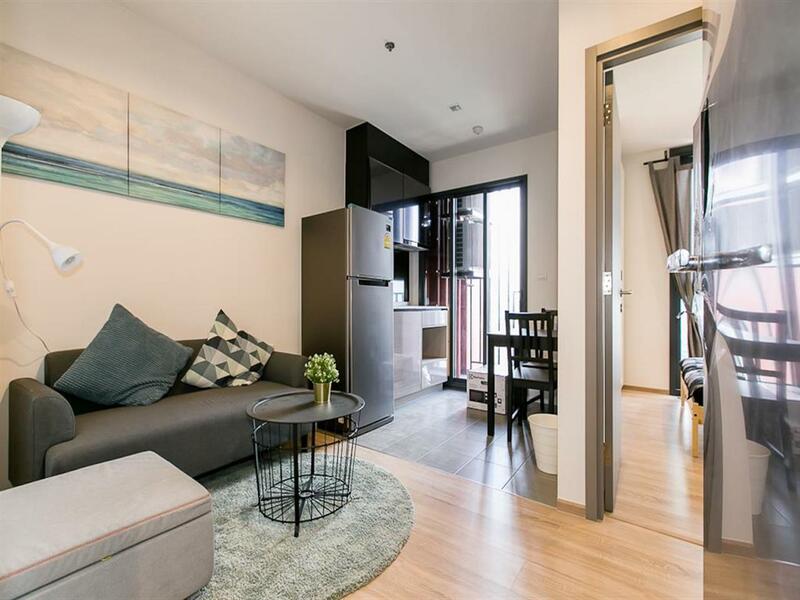 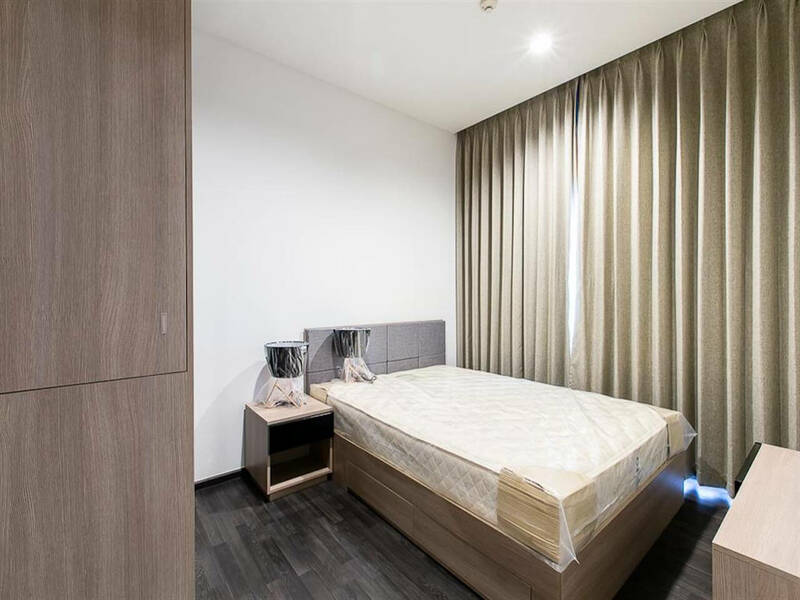 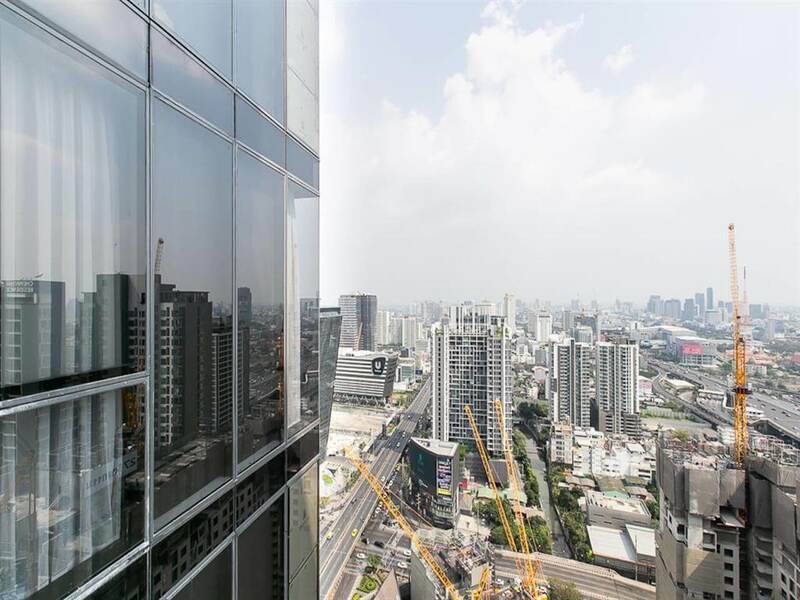 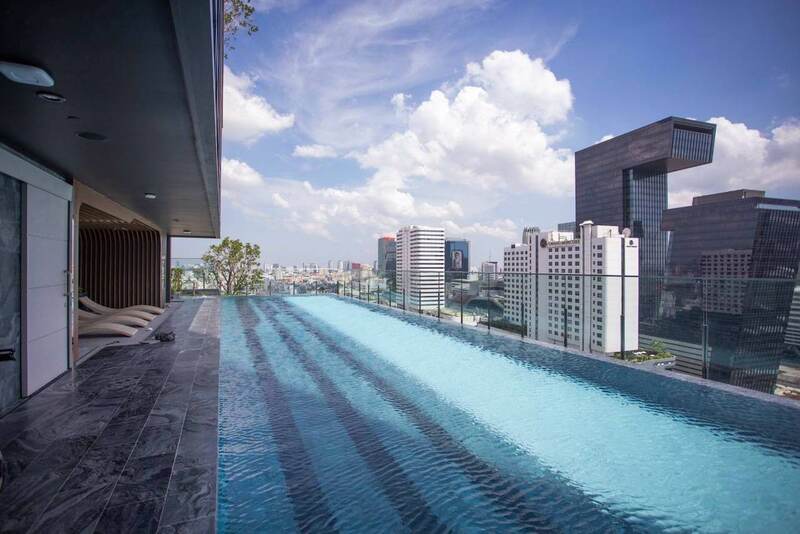 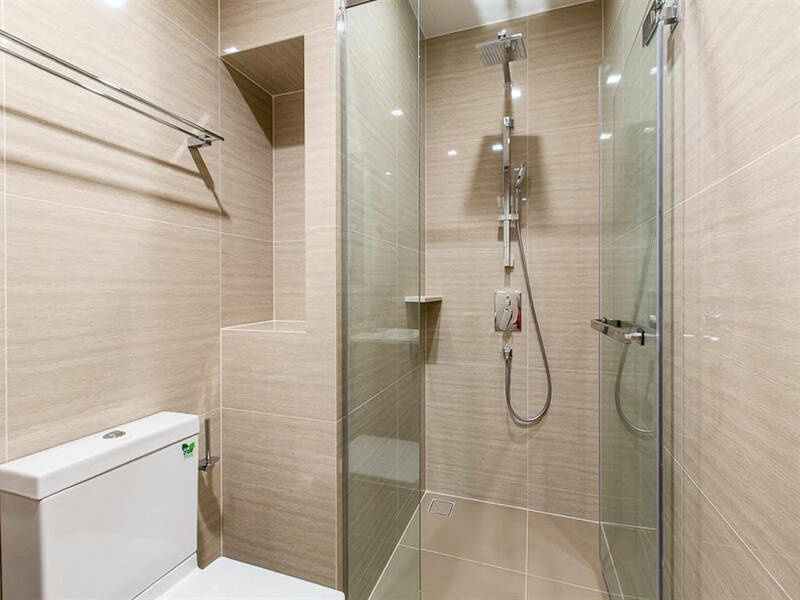 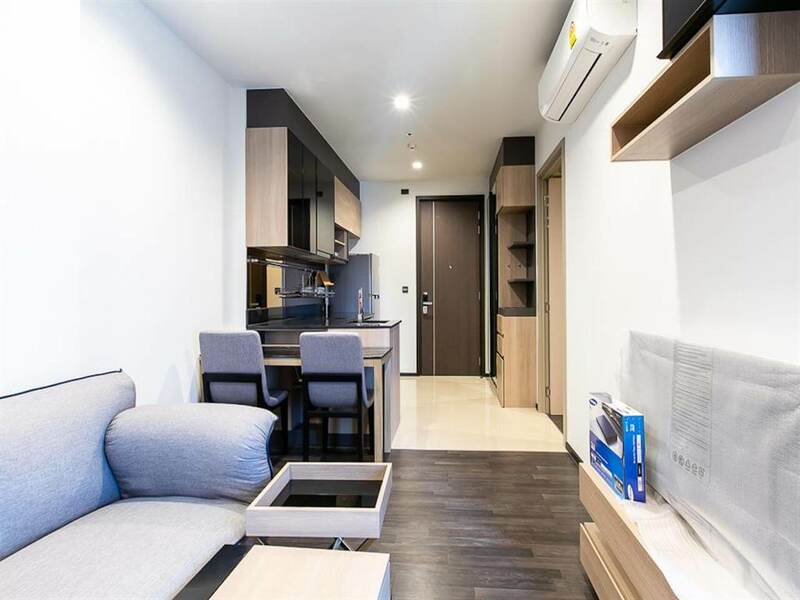 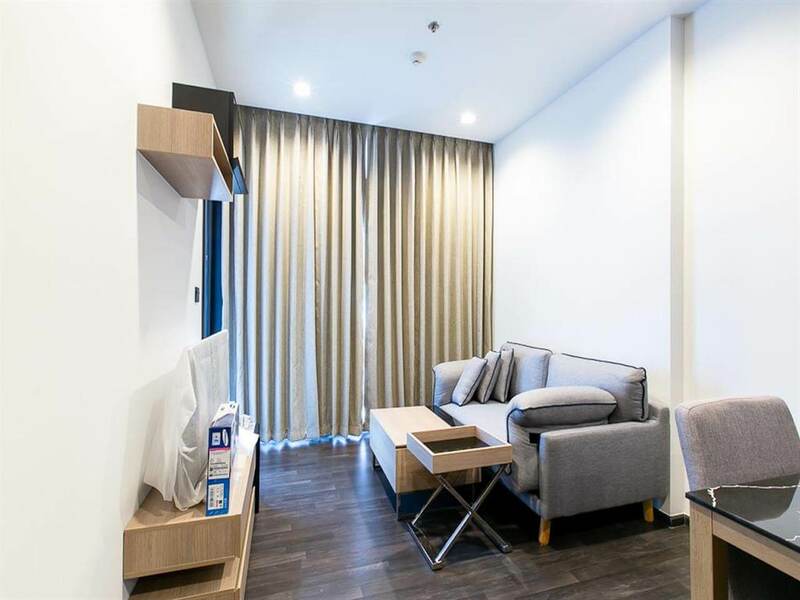 Brand new fully furnished 1 Bedroom unit at The Line Ratchada on top floor available now. 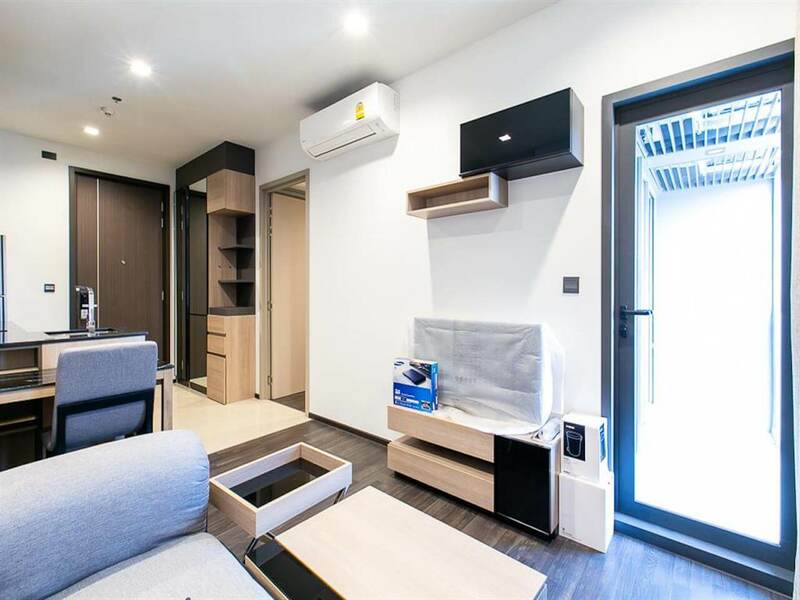 Be the first one living in this unit! 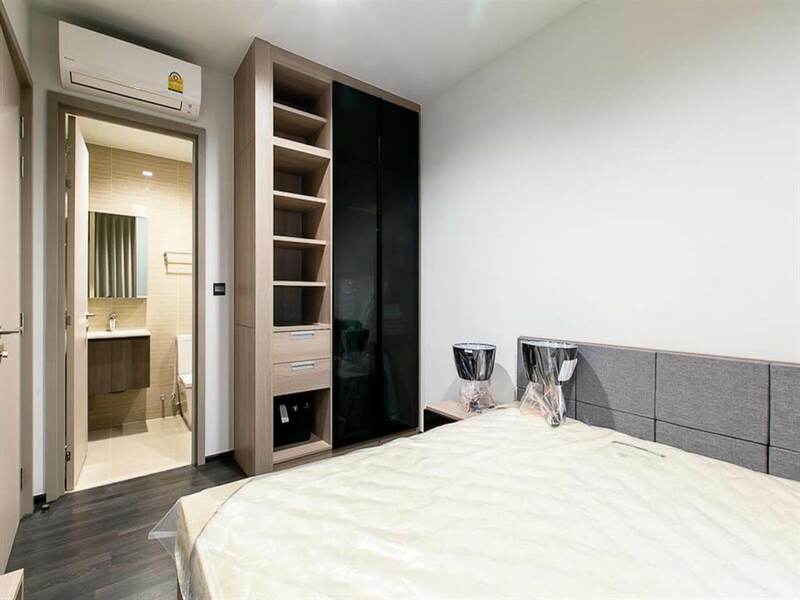 Modern furniture.Including washer / dryer combination, mattress, bedside lamps, TV, microwave and fridge / freezer. 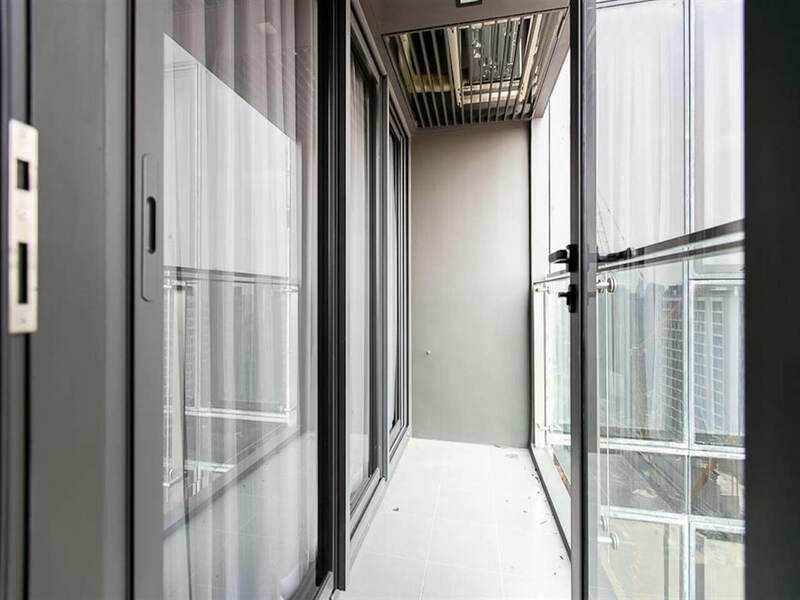 Floor to ceiling windows, spacious balcony.